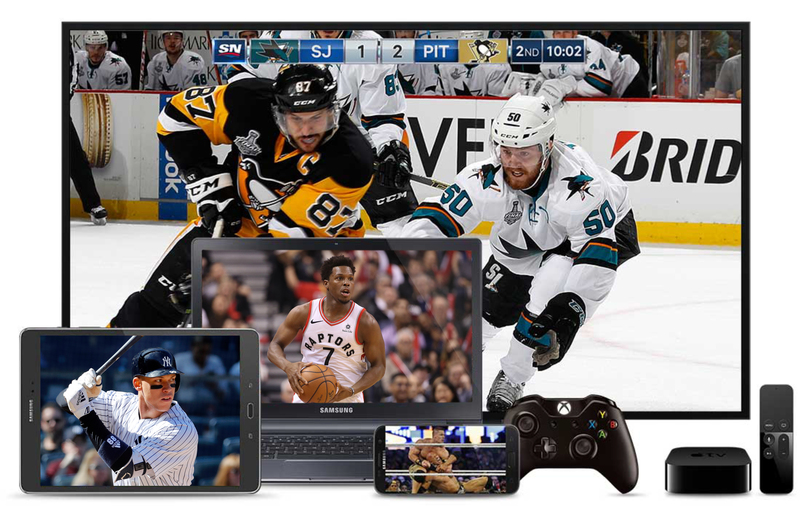 Sportsnet NOW—the direct-to-consumer streaming product launched in April—is now available on fourth-generation Apple TV, a favourite platform among consumers. The user experience on Apple TV is designed much like the Sportsnet app for iPad and iPhone, for ease of use and familiarity. It serves as a one-stop shop for all of your sports needs, offering highlights, analysis and interviews, in addition to the ability to live-stream games from Canada’s #1 sports brand. To get started, simply download the Sportsnet app from the Apple store on your home TV screen. Then proceed to the SN NOW tab, click Sign In and sign in using your Sportsnet NOW credentials. – You can purchase a subscription to Sportsnet NOW in-app on your iphone, tablet or Apple TV. Download the Sportsnet app, click the ‘SN NOW‘ tab and tap on ‘Subscribe‘ to get started. Note: Your iTunes credentials will be used to login and purchase the subscription.